There is not a more authentic love for music and club culture than that professed by Steffi. The Dutch DJ examines vinyl with devotion, produces with the soul and gives her all at every performance at Berlin’s Berghain and Panorama Club. How does she do it? 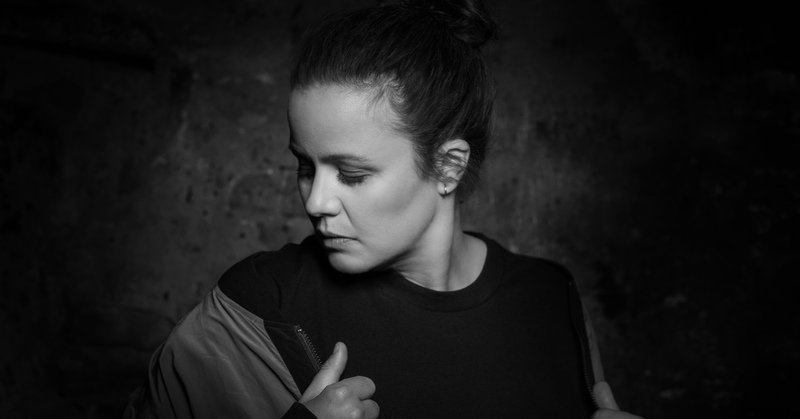 By fully committing to classic house and taking contemporary techno to the altar, by hypnotizing the fervent gazes of clubbers around the world and getting romantic with ethereal melodies, showing her lustfulness through rare beats and dropping the bass as if it were the beating of her own heart. Venerating mother Steffi should be obligatory for any self-respected clubber in Europe.